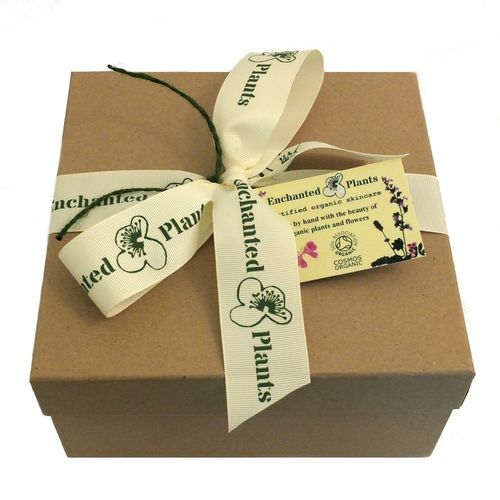 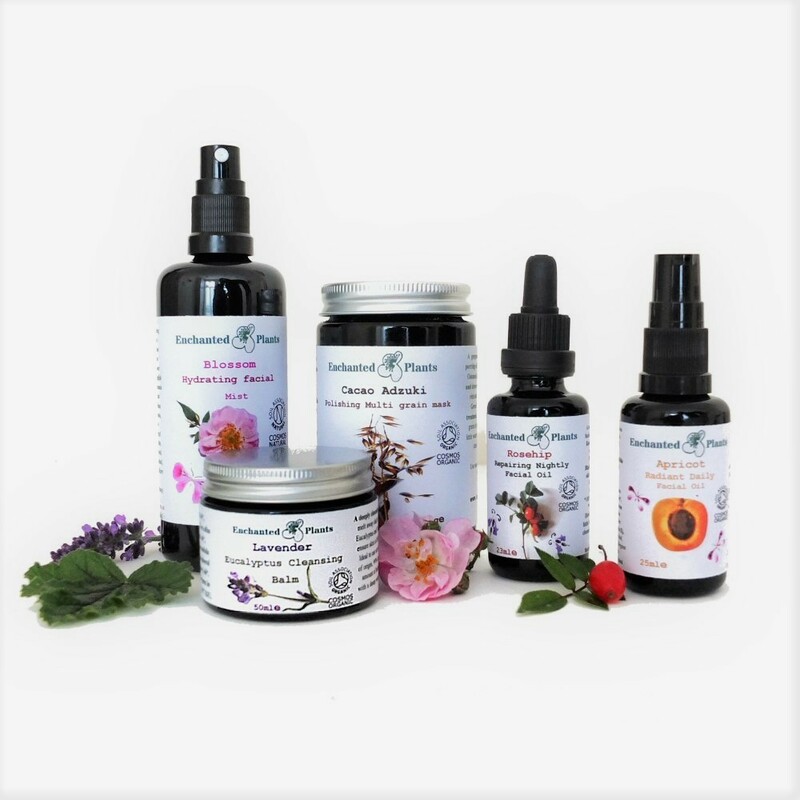 Our Complete Skincare Collection Gift | Enchanted Plants Ltd. The set is lovingly gift wrapped in a box with all the information and directions you need and includes one of our beautiful certified organic muslin and flannel cleansing cloths to get your beautiful organic skincare journey started with us today. 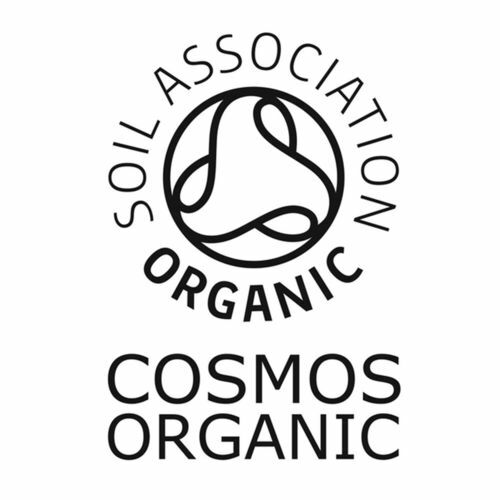 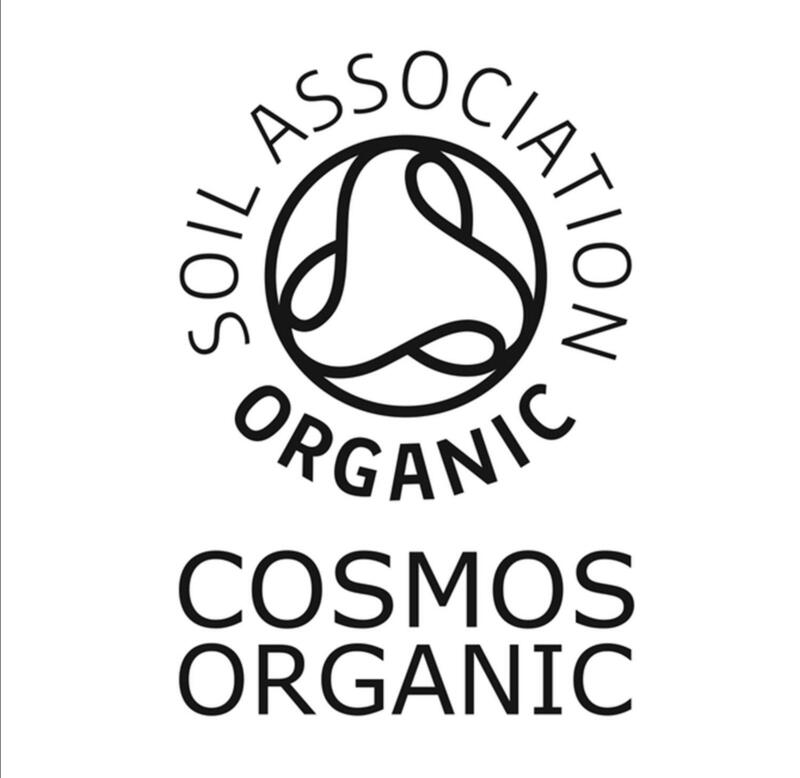 All our products are certified natural and organic by the soil association.